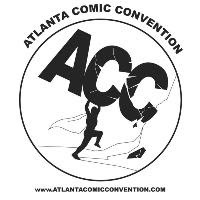 I am pleased to announce that I will be a guest at the Atlanta Comic Convention, a great one-day show held at the Marriott Atlanta Century Center. I will have copies of Tiki Zombie #1, along with other goodies. Hope to see you there! On this this week's show, we talk all things Green Lantern, from the history of the Emerald Warrior to our favorite GL Stories. 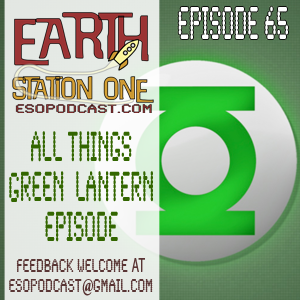 Then we go in depth in our review of the new Green Lantern feature film staring Ryan Reynolds. 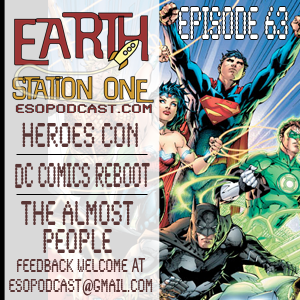 Listen to ESO #65 here, or download this podcast from iTunes. 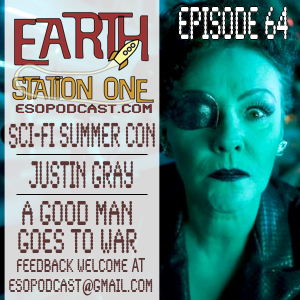 On this week's episode, we talk about the mid-series finale for Doctor Who “A Good Man Goes To War”, then later we chat with writer extraordinaire Justin Gray. And wait! That’s not all! Over the weekend, a few of us went to Sci-Fi Summer Con and what fun we had! Join us for yet another episode of the Earth Station One Podcast we like to call: When They Said Headless Monks, They Weren’t Kidding..Eewww! 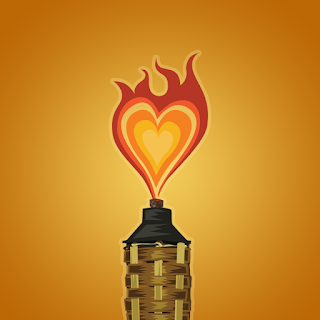 Listen to ESO #64 here, or download this podcast from iTunes. Listen to ESO #63 here, or download this podcast from iTunes. I've barely recuperated from Heroes Con, but I am looking forward to Sci Fi Summer Con this weekend! I will be participating in the "Comix Roundtable Panel" at 1pm on Saturday and the "Podcasting on Doctor Who Panel" at 11am on Sunday. I will also be roaming around the con throughout the weekend. Hope to see you there! This weekend, I will be at Heroes Con in Charlotte, NC! It is one of my favorite conventions to attend and I'm especially thrilled this year to be on the other side of the table! Join me, artist Peter Cutler, and fellow creator William Kielhorn at the New Legend booth in the Small Press area #SP13. Witness the debut of Tiki Zombie #1! We will also have prints, t-shirts, and other items for sale. I may even have some time to record some interviews for the ESO podcast. I hope to say "Howdy!" to as many of you as I can! 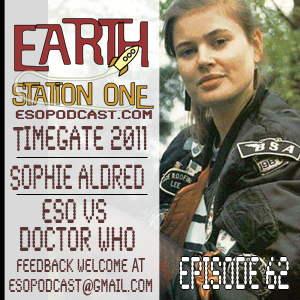 On this week's show, we take you live to the 2011 TimeGate Convention in Atlanta, Georgia where the ESO crew brings you interviews with guests including Sophie Aldred, One Hard Night, Heidi Arnhold, Bobby Nash and the "ESO takes on Doctor Who" panel. Listen to ESO #62 here, or download this podcast from iTunes.